One of the greatest benefits of traveling the world includes getting a taste of the local cuisines of the regions. Every country in the world prides itself on its food and the diversity in its culinary styles. This has given rise to countless dishes that are totally unique and can be found only in certain parts of our planet. Not all dishes, however, are tourist friendly, and can take a certain iron gut to stomach. 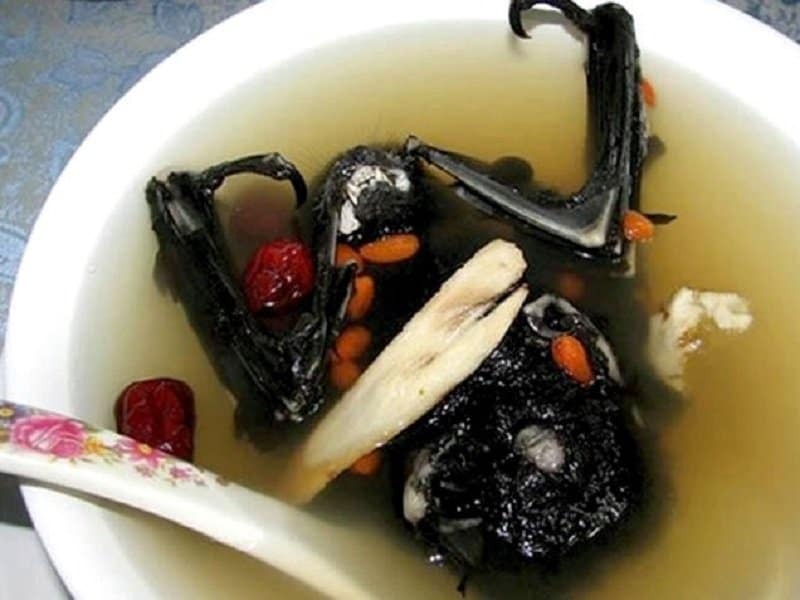 Here is a list of 10 cuisines that are prepared using some really unorthodox ingredients. If you ever thought bats were creepy creatures and are only meant to fuel nightmares, you have clearly never been to Indonesia. Bats have been consumed in the region since ancient times and are seen as a form of treatment for various ailments such as asthma. 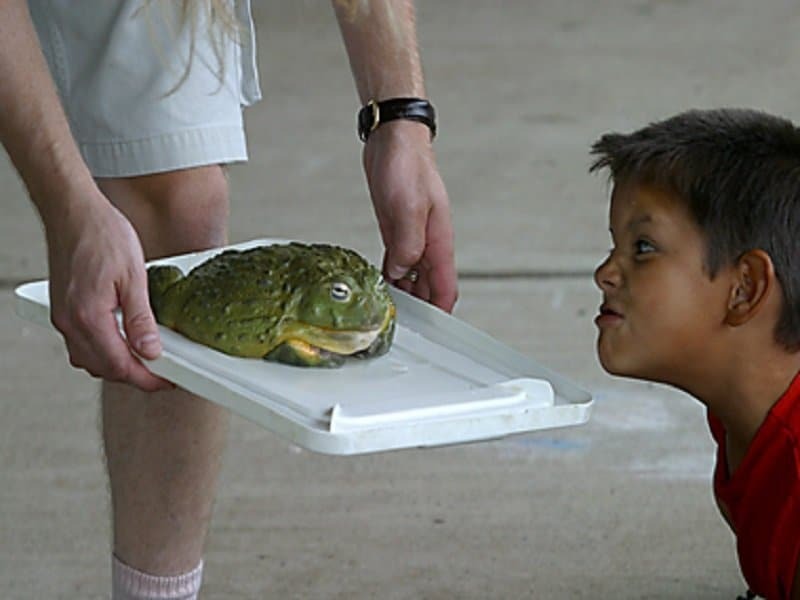 Giant Bullfrogs are consumed on a regular basis in the country of Namibia. The only problem with these giant croakers is that they contain loads of toxins. To counter this problem, people wait for the third rains of the season to begin consuming the frogs as the toxin levels are known to rapidly drop after that point. Dormice, a type of plump rodent, are consumed quite eagerly in Slovenia. Apparently these animals were a popular source of meat during ancient Roman civilization. Slovenia enjoys cooking the Dormice in the form of a thick stew that includes red wine and vegetables. 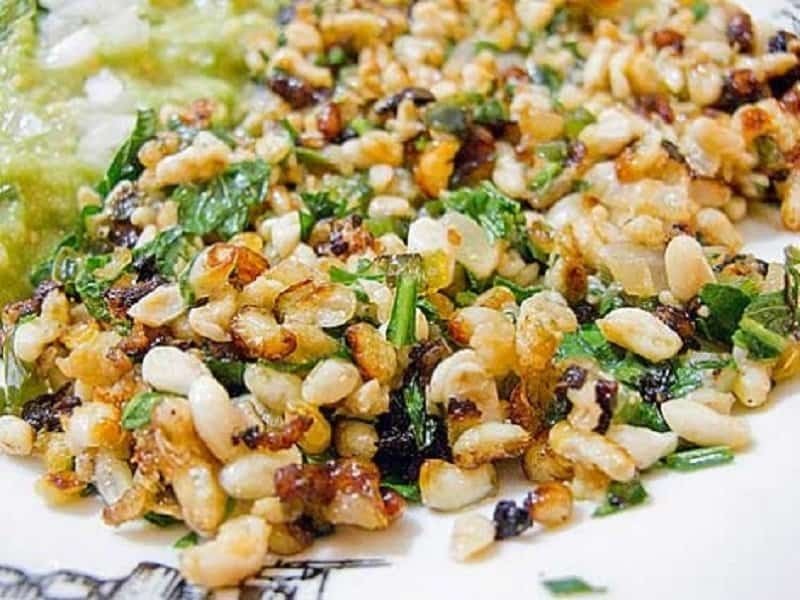 Escamoles are not a type of mole, but in fact the larvae and pupae of ants. This unorthodox ingredient is mixed with green chilies and fried onions, and are regularly consumed in Mexico. This dish has very little to do with cheese, and a lot to do with various types of animal heads. 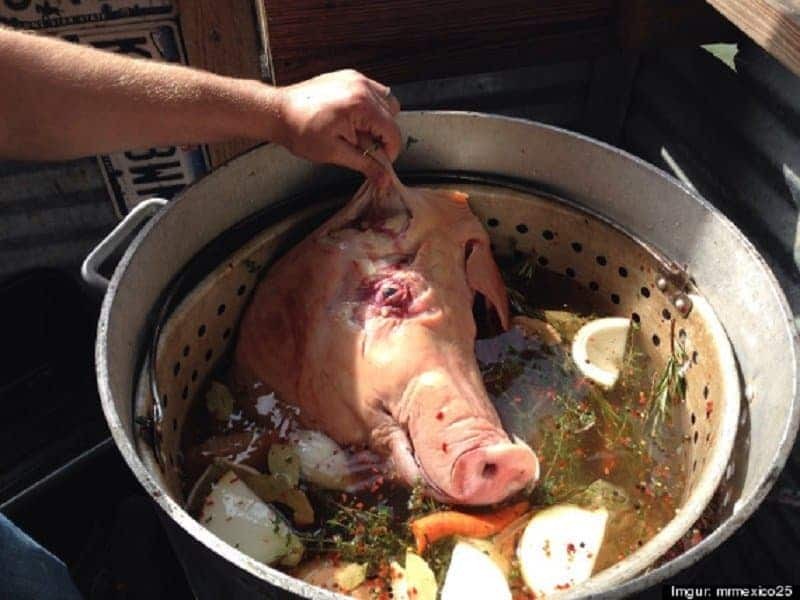 Typically, an animal head (goat, cow or pig) without the brains and eyeballs are slowly soaked in stock in order to separate the meat from the bones. The meat is then stuffed into a sausage casing and consumed at room temperatures. Although this dish originated in Europe, it has now become popular around the world, especially in South America. 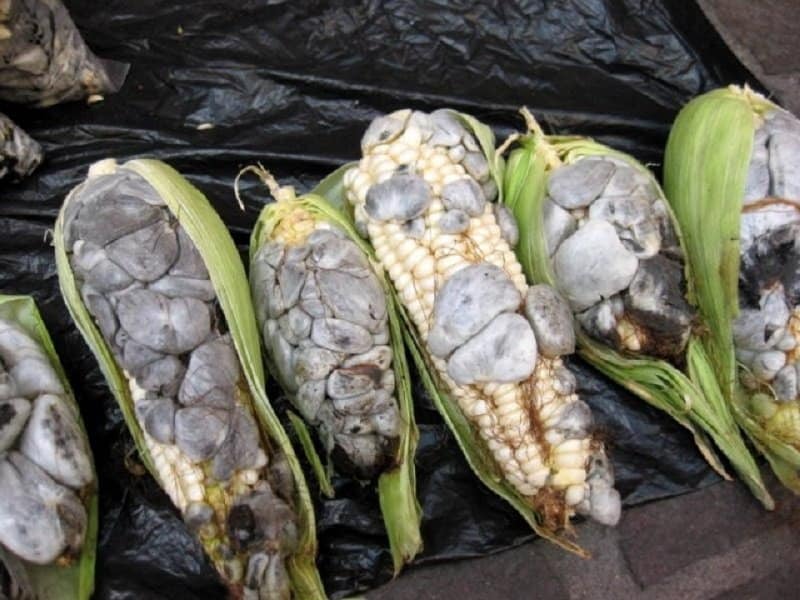 Huitlacoche is a strain of fungus that grows on corn after it has been soaked by the rains. This brand of truffle ends up being more expensive than the corn itself. It can be cooked in numerous ways and can now be found in packaged cans in America as well. 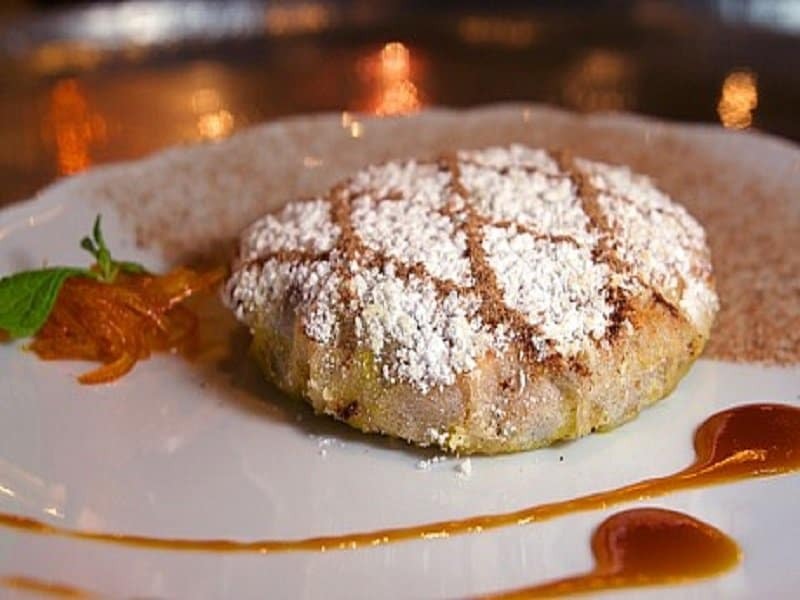 Pastilla might look a lot less extreme than other dishes on this list, but do not be fooled by its appearance. Pastilla actually means Pigeon meat pie, and it is a very popular delicacy in Morocco. This dish is probably not for everyone and even the mention of its chief ingredient is enough to make some people queezy. 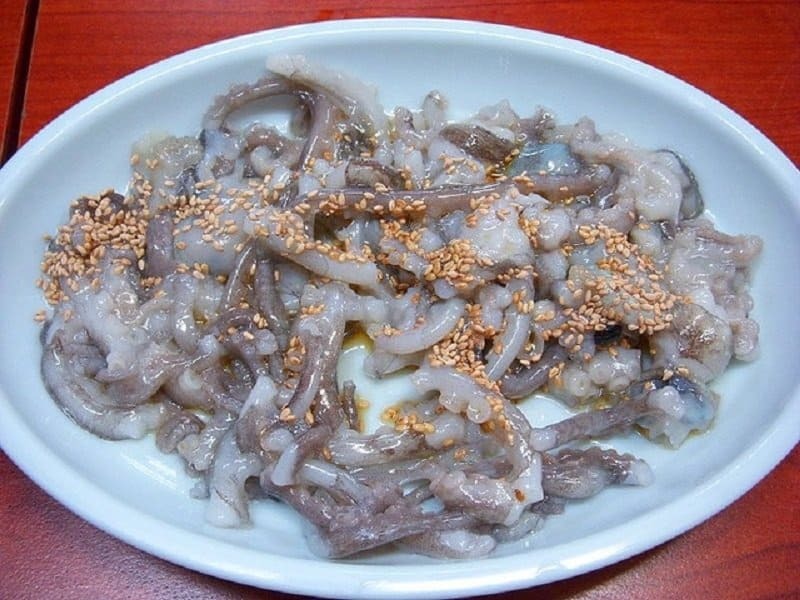 Sannakji is prepared using the freshly cut tentacles of baby octopi. 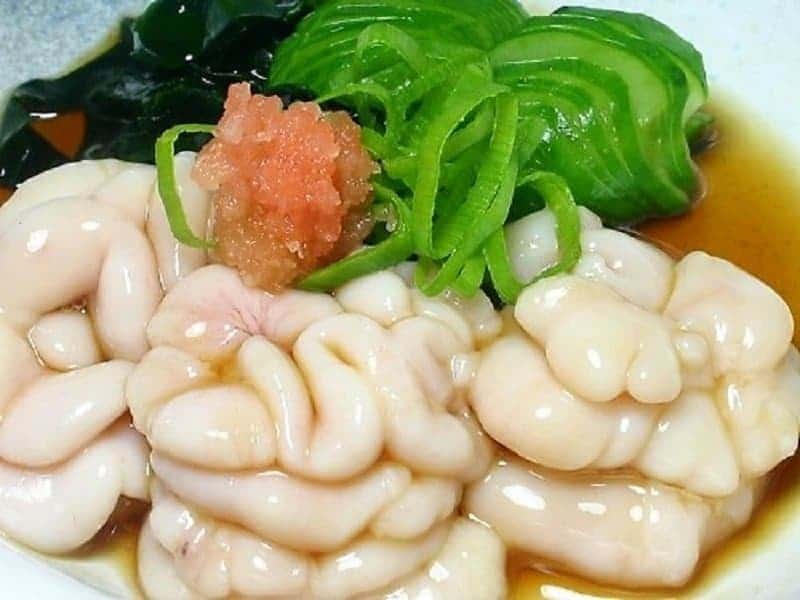 The suction on these tentacles can sometimes stick to your throat, so it is advised that the dish be consumed with sesame oil (or not at all). 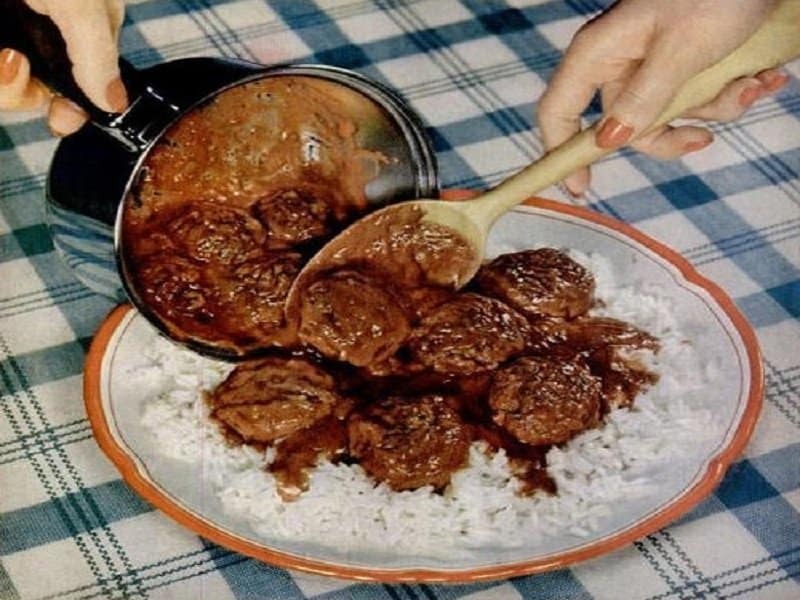 This dish is called hrutspungar. It is the name of a pickle prepared using ram testicles. Iceland predominantly consumes this ballsy dish (lots of pun intended) during their annual winter celebration. 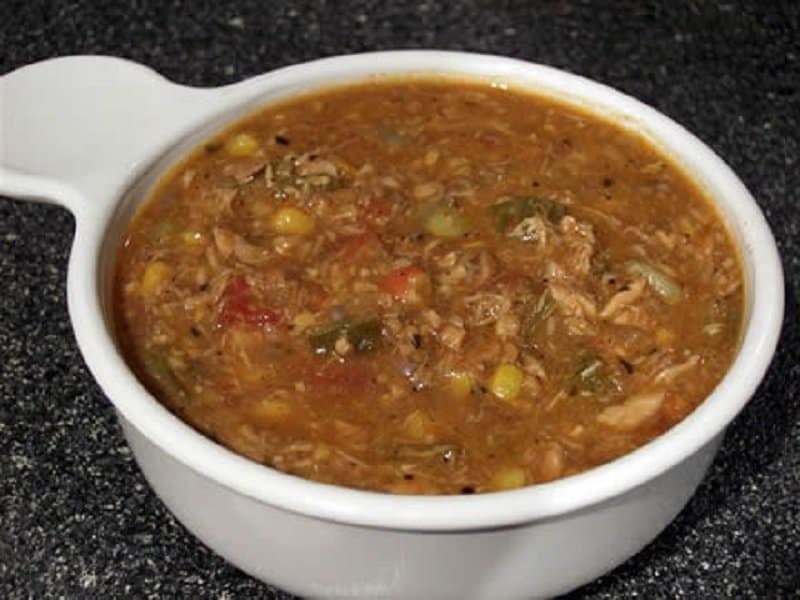 America does not shy away from unorthodox foods and the best example for this is the gravy made out of squirrel brain. Unlike any other dish on this list however, squirrel brain is actually quite dangerous and is known to cause Mad cows disease.